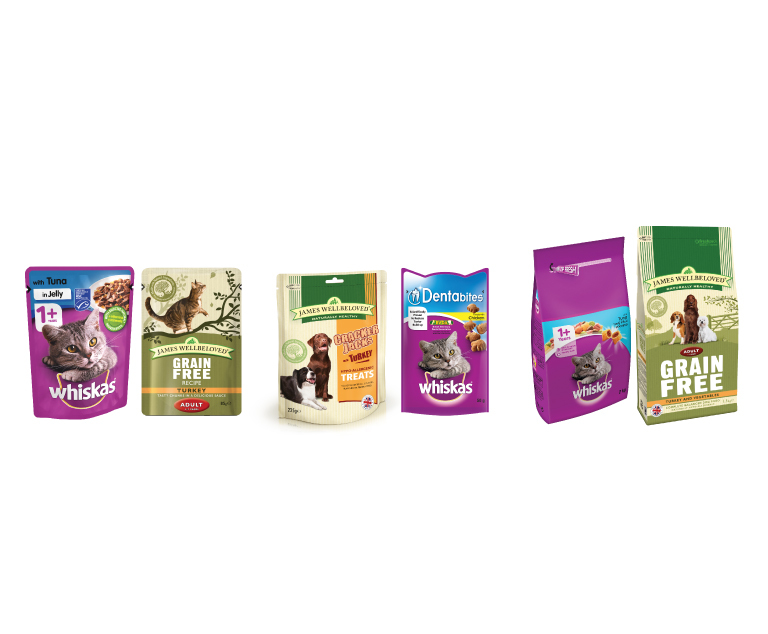 TerraCycle®, Whiskas® and James Wellbeloved® have partnered to create a free recycling programme for all pet food plastic pouches & flexible plastic bags. The programme operates through a network of private and public drop-off locations throughout the UK. As an individual, company, charity or school, you can either drop off your pet food plastic pouches & flexible plastic bags at an existing public drop-off location or either set up a public drop-off location by creating an account, clicking on "join programme for free" and finally by filling out this form. You will then to able to collect the pet food plastic pouches & flexible plastic bags to send them to TerraCycle® for recycling. 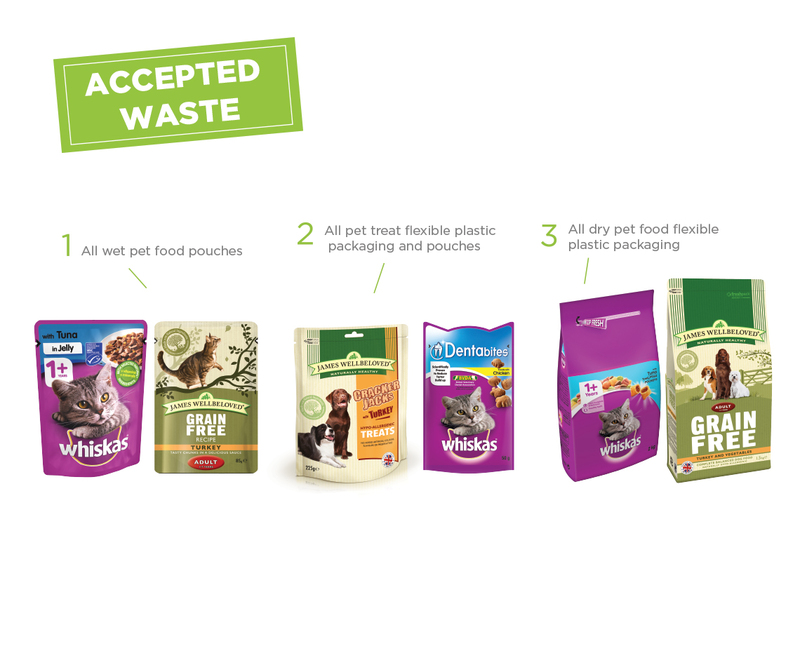 The pet food plastic pouches & flexible plastic bags collection then entitles you to points that can be redeemed into financial donations to the school or charity of your choice. This programme is currently full for members who want to collect privately. To recycle your pet food plastic pouches & flexible plastic bags, we offer you two solutions: you can either drop them at an existing public drop-off location or apply to set up a public drop-off location at your home or in a public place by joining the programme and by filling out this form. Please note your proposed public drop-off location must be at least 20 miles away from an existing public drop-off location. Please note that you have more chances to be selected to open a public drop-off location if you live in Scotland, Wales, Newcastle and in the area of Peterborough and Lincoln. Establishing a public drop-off location will allow you to collect even more pet food plastic pouches & flexible plastic bags and will enable you to earn more points directly on your TerraCycle® account for the charity or the school of your choice. Where communities collect together it also means larger and more sustainable shipments of waste can be sent in for recycling. A public drop-off location has to be accessible for any members of your community to recycle their waste and can be set-up nearly anywhere (for example good locations for this new programme could be a local shop, a pet store, a vet’s office, a pet shelter or a school). If you have found a good location to establish your local public drop-off location which is 20 miles away from an existing public drop-off location, simply register the site by joining the programme (click on "join programme for free" above) and filling in this application form. As soon as you are a member of the programme and when you want to post a shipment, download a free UPS label from your account, attach it to your shipment and then simply order a free pick-up via UPS by calling 03457 877 877 or book a collection online here. UPS will then collect from your location. You can also drop-off your parcel at your closest UPS drop-off point, which you can find here. In order to recycle this waste stream properly, please only send accepted packaging (see accepted waste above). Please make sure all excess product has been removed (i.e. leftover product) from the packaging, and please rinse the wet food pouches thoroughly and let them dry before placing them in a box. Please note that soaked or wet shipping boxes might be refused by our carrier. Tape the box together securely ensuring there are no loose edges or corners. Print your label and attach it securely to the shipment. Once collected, the aggregated plastic pet food packaging are sorted, shredded and washed. Food residue is composted. 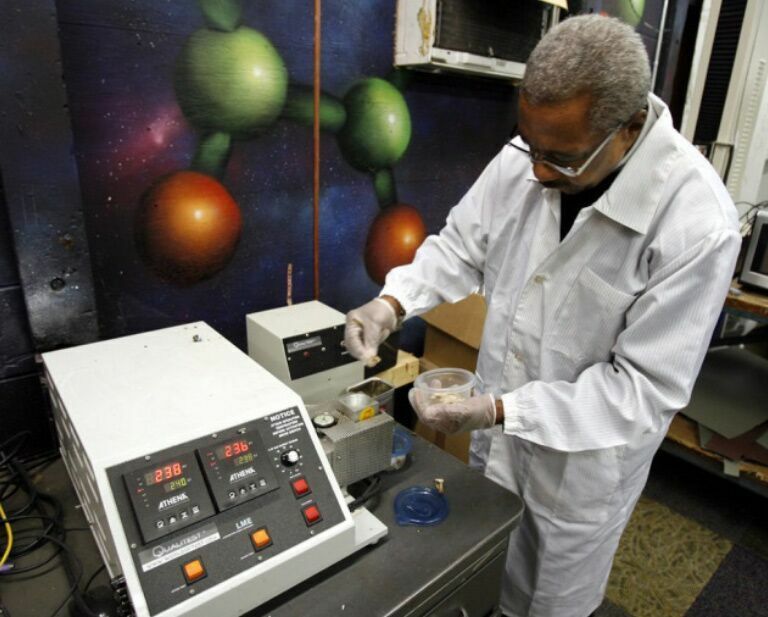 The material is then densified into hard-granulated plastic granules. The granules are then extruded so they can be incorporated into the production of different plastic products such as fence posts and benches. Please weigh your shipment before sending it because the weight depends on the type of plastic pet food packaging. At Whiskas we're devoted to helping all cats live healthier & happier lives. We know that not only do you love your cat’s independent spirit, but you also want to give them the best possible care. Because their nutritional needs will change throughout her life, the Whiskas range offers delicious meals specially formulated to give them the diet they need, at the age when they need it. 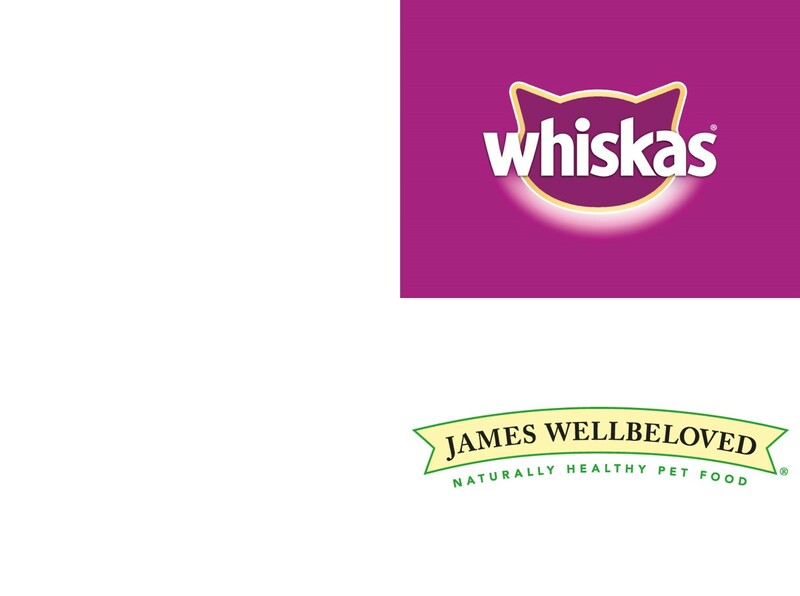 Find out more about the Whiskas products here. Here at James Wellbeloved, we make wholesome, delicious and naturally healthy food to help your pet eat better and live better. Our tasty recipes are naturally hypoallergenic, made with simple ingredients and are full of goodness. 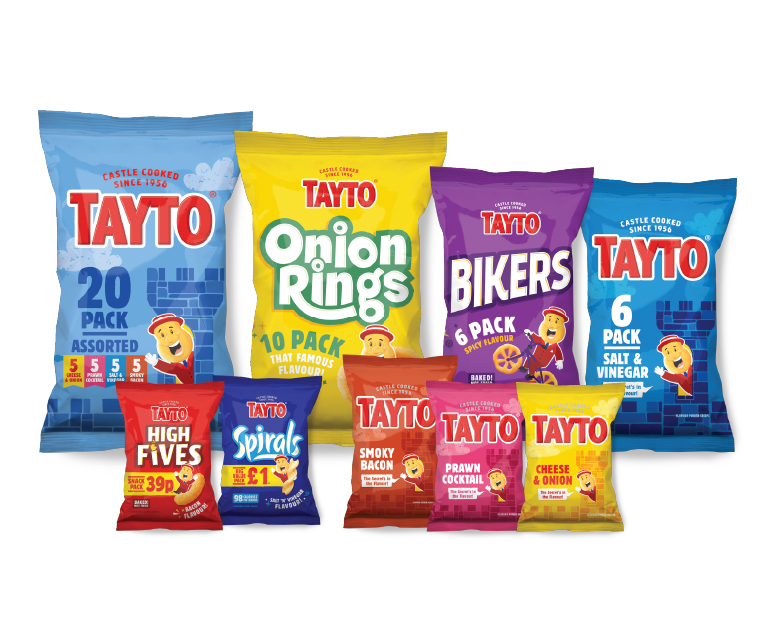 Best of all, you can be sure they’re enjoying a balanced diet with no artificial preservatives, flavours or colours. Because it’s only natural to want your pet to love their food and live a healthier, happier life. Find out more about the James Wellbeloved products here.